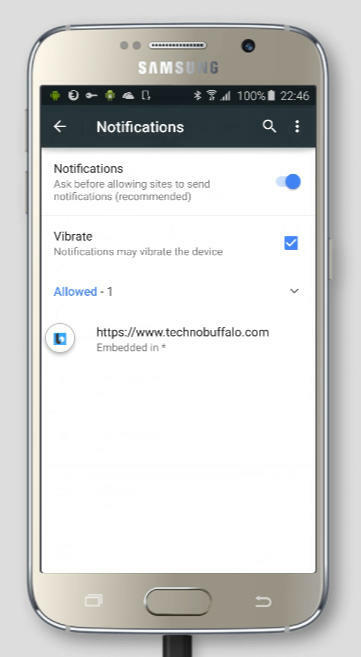 The following images will explain how to turn off notifications from TechnoBuffalo that you opted into on your Android device using Chrome. 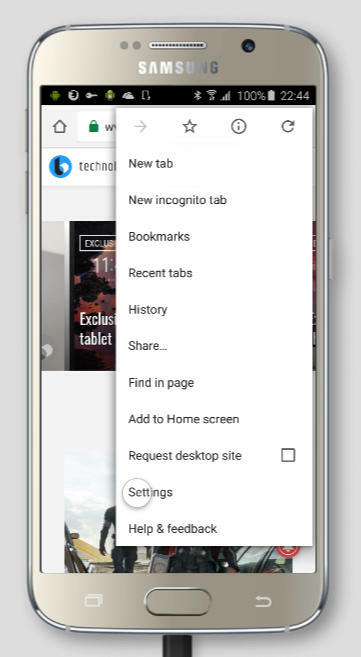 If you are using Firefox you can find instructions here. Step 1. 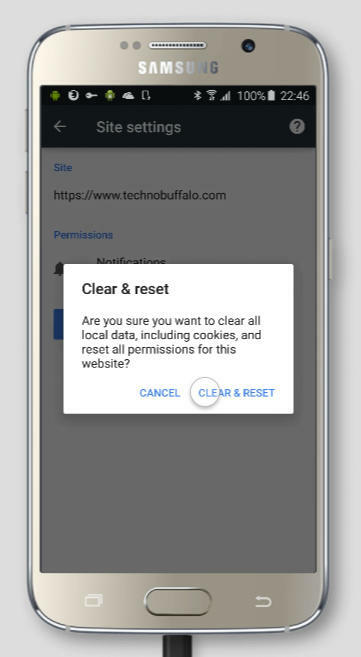 Please click on your menu in Chome and click on Settings. Step 2. 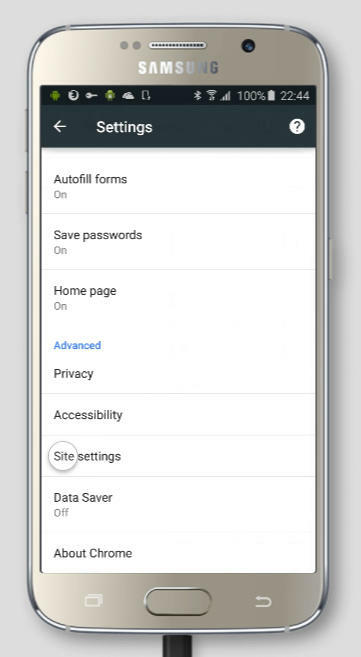 Scroll down until you see “Site Settings” and click there. Step 3. 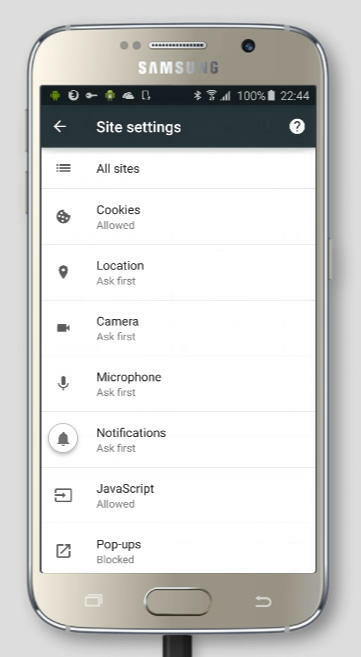 Look for “Notifications” and click there. Step 4. 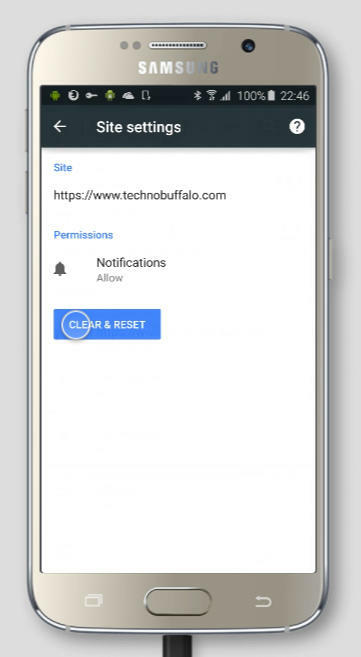 Here you will see all the settings for notifications related to our site. Step 6. Confirm your choice.